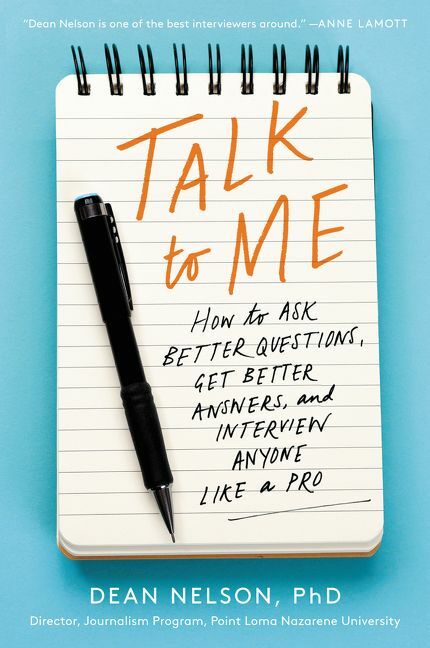 From respected journalist, professor, and founder of the Writer's Symposium by the Sea, a book that demystifies the art and science of interviewing, in the vein of On Writing Well or How to Read Literature Like a Professor. Interviewing is the single most important way journalists (and doctors, lawyers, social workers, teachers, human resources staff, and, really, all of us) get information. Yet to many, the perfect interview feels more like luck than skill—a rare confluence of rapport, topic, and timing. But the thing is, great interviews aren’t the result of serendipity and intuition, but rather the result of careful planning and good journalistic habits. And Dean Nelson is here to show you how to nail the perfect interview every time. Drawing on forty-years of award-winning journalism and his experience as the founder and host of the Writer’s Symposium by the Sea, Nelson walks readers through each step of the journey from deciding whom to interview and structuring questions, to the nitty gritty of how to use a recording device and effective note-taking strategies, to the ethical dilemmas of interviewing people you love (and loathe). He also includes case studies of famous interviews to show readers how these principles play out in real time. 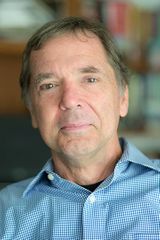 Dean Nelson is the founder and director of the journalism program at Point Loma Nazarene University in San Diego. He is also the founder and host of the annual Writer’s Symposium by the Sea. A forty-year veteran journalist, Nelson’s byline has appeared in publications such as the New York Times, Boston Globe, USA Today, San Jose Mercury News, San Diego Union-Tribune, Minneapolis Star Tribune, San Diego magazine, Westways magazine, Mpls/St. Paul magazine, and more. He lives in San Diego with his wife. Are you a Dean Nelson fan? Sign up now for Dean Nelson alerts, including news and special offers. Thank you for signing up to receive news about Dean Nelson.